Sign up for news on latest creations! Symbolic of life and the paths we choose these wearable compasses are of extraordinary quality. Navigate life with YOUR compass (Each one, sprinkled with hope, commitment and love.) P.S. I won't share your details with anyone. Promise. Here’s the last newsletter I sent out so you can see what you’d be letting yourself in for! 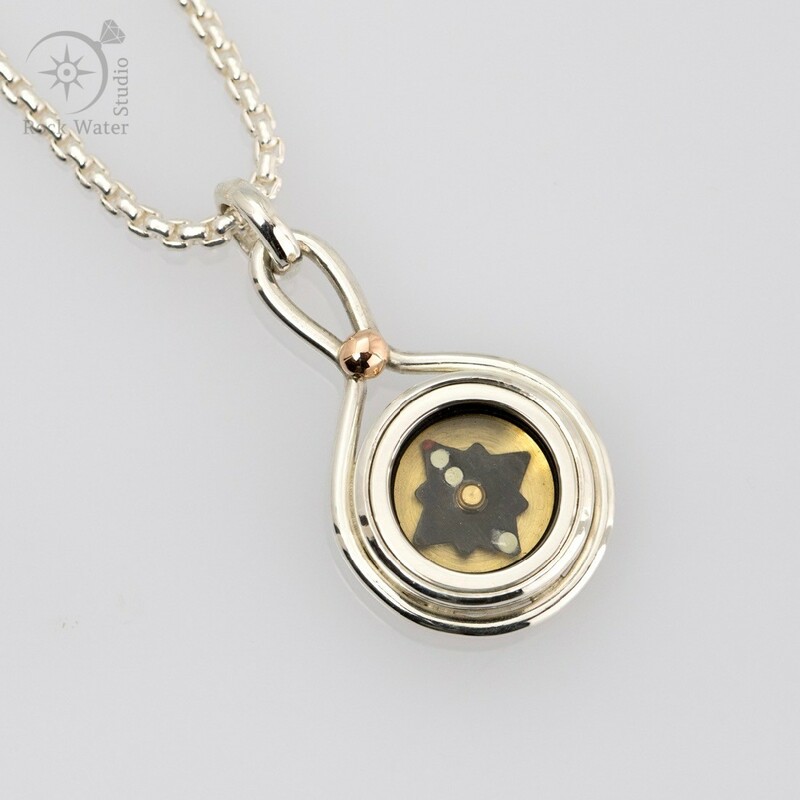 My daughter graduated last weekend and she loves her compass pendant! It suits her style so well! Thank you again for your beautiful craftsmanship. Sorry – the caps were me not being able to contain my happiness! These compasses are Magnificent!!!!! You’re amazing in your creativity. I’m in love with the Aurora – the detail on the compass side is gorgeous. Love, Love, Love. Thanks again Gee. These were more than worth the wait…! Kat. My husband has given me the wonderful Life Compass you created. It is absolutely fabulous I will treasure it very dearly. 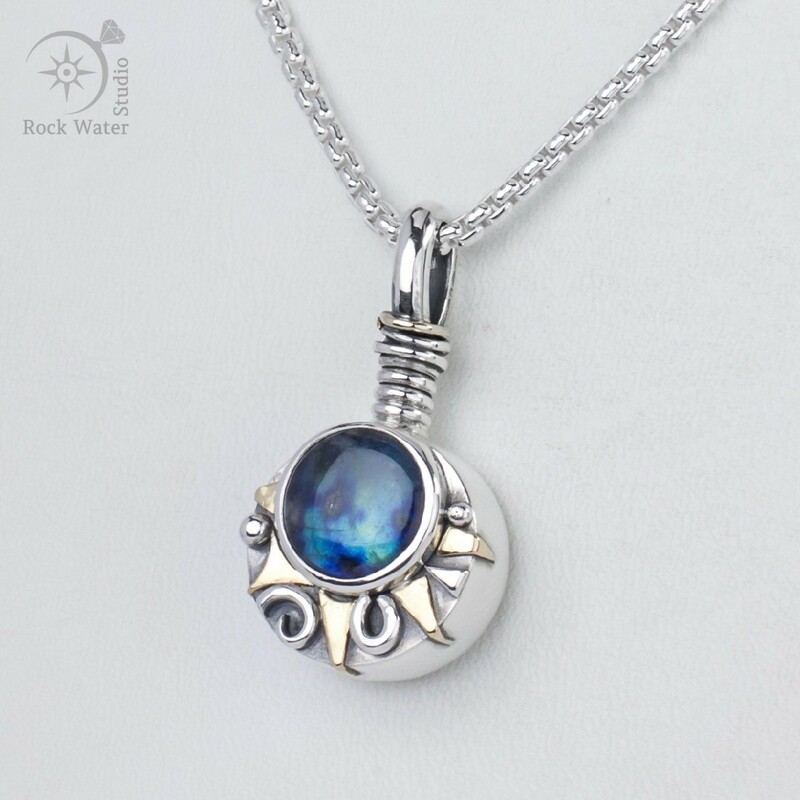 He was delighted to find your website as he was looking for a special gift and it’s appropriate on so many levels…Thank you again for creating my beautiful pendant. Keep enjoying life and creating such beautiful pieces.